Those who are interested in adoption quickly realize that it’s not the most straightforward process. 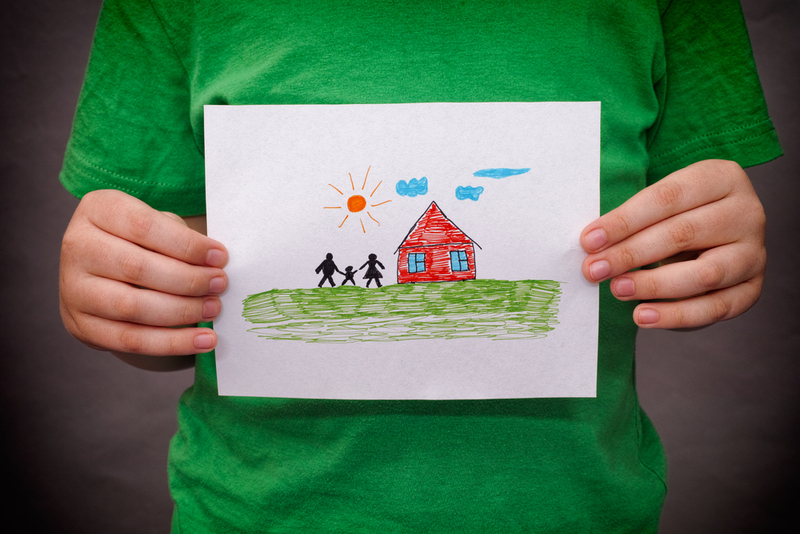 To start, you’ll have to decide whether to pursue a private adoption or go through an agency. As one of the most reputable family law attorneys in West Plains, MO, Christena Silvey Coleman CSC Law, LLC, has been helping locals figure out the best method for their situation for over 20 years. Below, she provides a breakdown of what you should know about private and agency adoptions. In most cases of private adoption, prospective parents work with a family law attorney to find a birth parent match and work out all the details of the process. Parents who go this route won’t be subject to any eligibility requirements before getting approved, as state laws don’t apply to these private agreements. As such, they are usually more flexible and don’t need a waitlist, which helps to speed up the process. Though hopefuls must still complete a home study, they won’t have to wait several months until it’s done to have their attorney start showing expectant parents their profiles. With an agency adoption, you will not only need to meet state eligibility requirements, but there may also be additional criteria you’re obligated to satisfy. It is typically up to an agency’s discretion if they set extra prerequisites based on factors such as age, marital status, religion, and sexual orientation. Also, they often use waitlists to limit the number of adoptive parents they work with at one time. On the other hand, it’s possible for prospective parents to get more training and counseling from them. Typically, many prospective parents find the experience of private adoptions to be less cumbersome than going through an agency. If you decide this is the most suitable choice, the experienced family law attorney Christena Silvey Coleman CSC Law, LLC, will help you navigate all the complexities of the process to avoid any errors that could delay your placement. She serves Howell, Oregon, Shannon, Ozark, Douglas, Wright, and Texas Counties. Contact her office at (417) 255-2725 to schedule a consultation, or visit her online for more information on the legal services this family law professional provides.